Home / certfiles / Samsung Galaxy S6 edge SM-G925i / SM-G925K & SM-G925A Cert (Certificate) file. 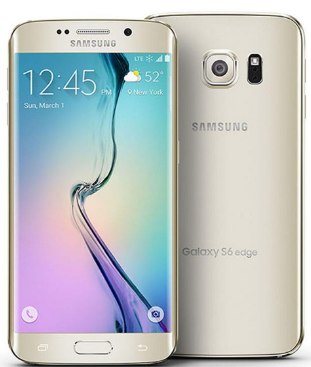 / Samsung Galaxy S6 edge SM-G925i,SM-G925K & SM-G925A Cert (Certificate) file. Samsung Galaxy S6 edge SM-G925i,SM-G925K & SM-G925A Cert (Certificate) file. Gsm Solution January 10, 2018 certfiles, Samsung Galaxy S6 edge SM-G925i, SM-G925K & SM-G925A Cert (Certificate) file. SM-G925K & SM-G925A Cert (Certificate) file.